Mélanie Bourget’s work focuses on the human being. 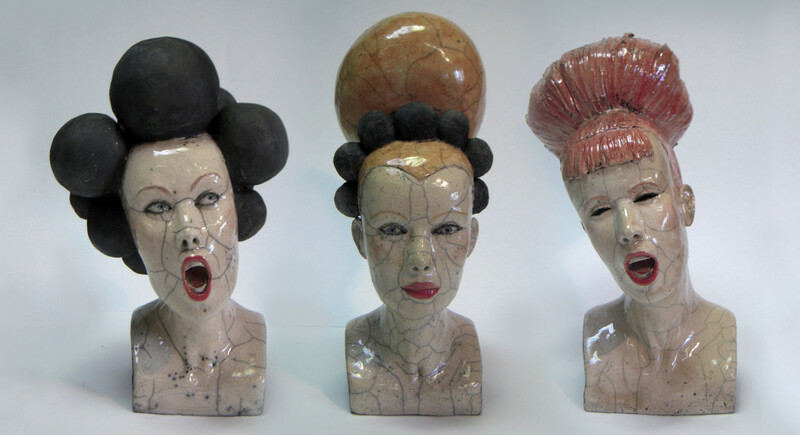 She creates figurative sculptures in a contemporary yet a little offbeat style, oscillating between realism and fantasy. Then she subjects them to the raku technique.